Why Would Anyone Get the Flu Vaccine? It is beyond belief that I have to continue to write about the problems with the flu vaccine. The flu vaccine has a long history of not protecting the vast majority who receives if from becoming ill with the flu. Nor does it change mortality rates. Nor does it change hospitalization rates. The flu vaccine is ineffective for the elderly—the most susceptible group recommended to receive annual injections. 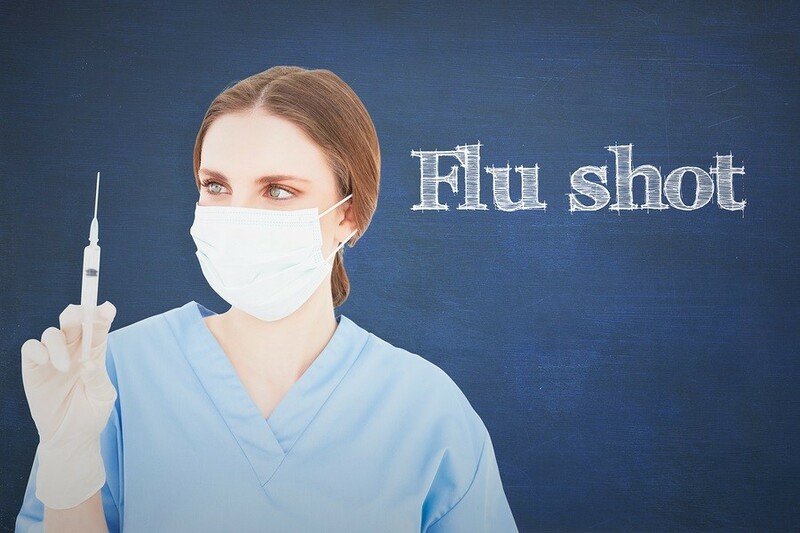 Although the Powers-That-Be will say the flu vaccine is approximately 50% effective, the real data provides a different picture. Vaccines are undoubtedly harmful but it's untrue as this author claims that the Cochrane Collaboration is "independent" and isn't linked to the allopathic industry. Fact is it has a strong pro-Big Pharma bias and, conversely, an anti-alternative medicine bias (see Corporate Medicine's Unscientific Allegations & Bias Against Alternative Medicine) which isn't widely known (yet).